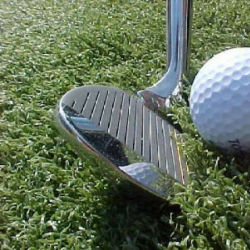 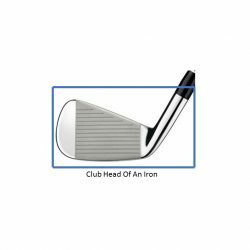 Learn How to Hit The Ball Straighter And Shoot Lower Scores! 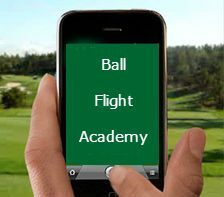 The Ball Flight Academy offers you the opportunity to learn the game in many different formats and as long as you have an internet connection, you can be anywhere in the world! 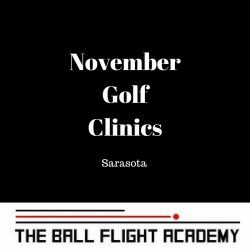 No matter you learning style or how quickly that you want to learn, the Ball Flight Academy provides you the ability to do it by giving you information in various formats and more importantly, how to best implement the information to improve your shot patterns. 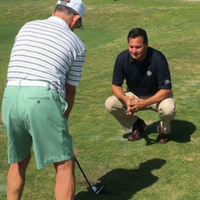 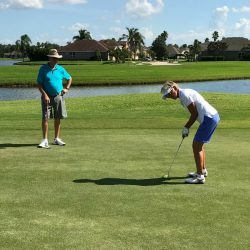 If you do not live in the Sarasota - Bradenton, Florida area, we offer a variety of online memberships that will allow you to learn all aspects of the game no matter your skill level through personalized golf lessons. 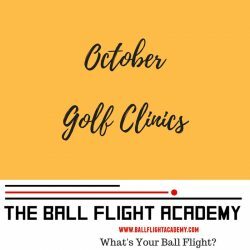 Simply answer questions about your current ball flight and the shot pattern that you would like to create and we will deliver you the information that you need and you could be standing right on the driving range! 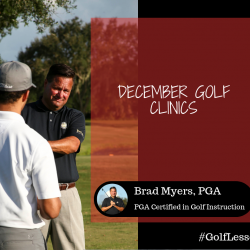 If you still have questions, as a VIP Member, ask away in one of the VIP Members only webinars or periscopes. 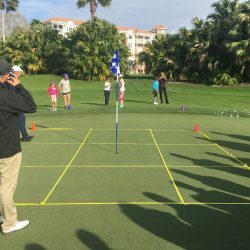 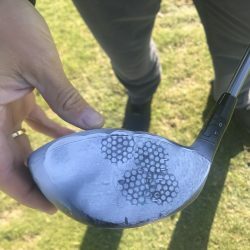 It simply does not matter your skill level, learning style or where you are in the world (as long as you have an internet connection), the professionals with the Ball Flight Academy will make you a better player. 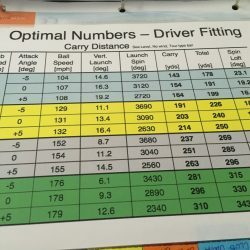 Over the past two years, the Ball Flight Academy has helped me break 90 for the first time last year and 80 for the first time this year! 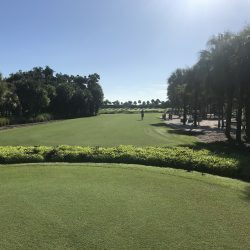 All online! 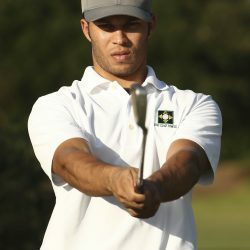 I have watched the ball flight academy help all level of golfers for over ten years. 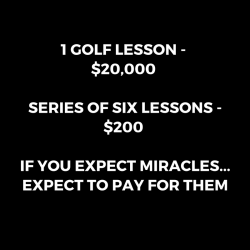 No matter your handicap… this is a no brainer! 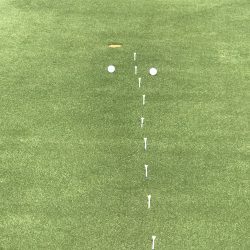 I was nervous at first since I was a beginner. 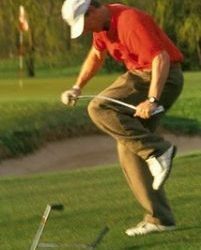 Not only was I made to feel comfortable but the information was not confusing to me… it was REALLY easy! 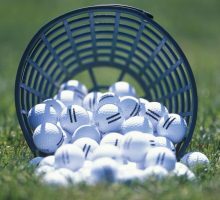 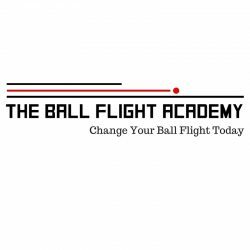 The Ball Flight Academy Wants To Help You Play Better Golf! 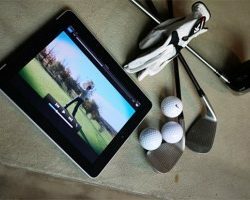 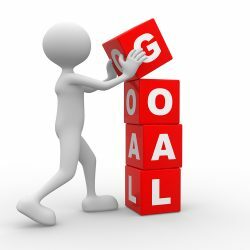 Online Golf Coach – What Are The Benefits? 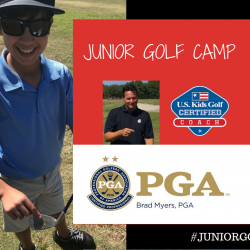 Kids Golf Lessons: What Are The Options?